Many professional wedding photographers struggle with whether or not they have the absolute best lenses to capture those special moments. 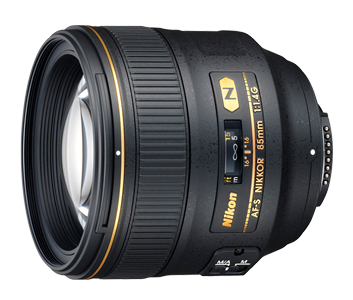 While there is a large variety out there of Nikon lenses that fit essentially any Nikon camera body, there are some lenses that are better for wedding photography than in other genres of photography. 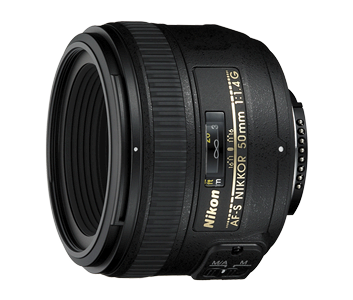 With this being said, here is a list of the 7 best Nikon lenses used for wedding photography. This lens has become a favorite for many wedding photographers. The main reasons why this lens is a favorite amongst wedding photographers include how lightweight the lens is, sharp, full of color, and produces amazing bokeh images. When this lens is used on a full-body frame, its 50mm focal length is extremely ideal. You can capture amazing close-up portrait images as well as full length images when standing a short distance away from your subjects. This lens does in fact work well on the DX body; the downfall to this though is that the focal length of the lens can tend to be a bit long and you may experience difficulty when working in smaller, tighter spaces. 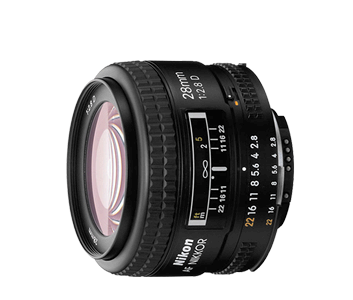 If you are looking for a lens that provides smooth, almost creamy looking bokeh, this is the lens you need. This lens has been named the “king of background blur” and provides an interesting yet extremely sharp background come alive. 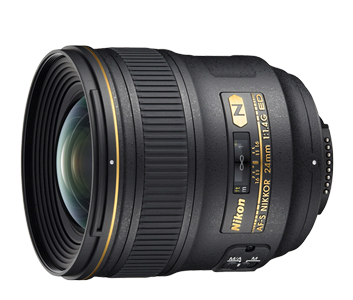 Using the maximum aperture, it provides the sharpest images out of all the Nikon lenses. The depth of field is so shallow when using maximum aperture that, when standing too close to your subject, it pulls a person’s nose out of focus when you focus on just the eyes. This lens is a fast, extremely high-quality lens used in situations of shallow depth of field and low-light situations without ruining image sharpness and quality. The main reason why this lens has become so popular with wedding photographers is it has a large focal length that can be played with. It is perfect for outdoor weddings and capturing close-up, sharp images when you aren’t allowed to get that close to your subjects. With the 50mm and the 85mm lenses you are forced to engage in interaction with them due to the short focal length. This lens allows you to capture those amazing images from a far and allows wedding photographers the ability to capture special moments without becoming invasive or drawing in any unwanted attention. 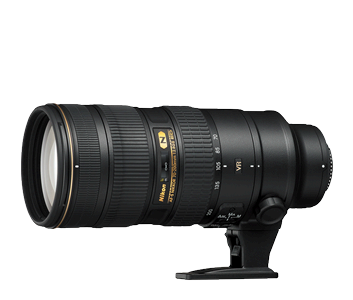 This lens is extremely versatile and works with any Nikon teleconverter if you feel the focal length is just simply not enough. The color quality and sharpness of this lens is outstanding at any focal length. The one thing about this lens that may be a turn-off is that the lens is quite heavy and not as lightweight as the 50mm lenses. This lens is the cream of the crop of all Nikon lenses. The versatility of this lens is unbelievable and works extremely well in tight situations. The focal length is excellent for both full body and close-up shots and produces extremely sharp images even in the tightest of spaces. This lens isn’t exactly ideal for portraits but works amazingly in low-light situations such as weddings where the ambient light begins to diminish. This fixed wide angle lens with a large aperture creates the highest quality of optics. This lens performs flawlessly at every aperture creating the sharpest, high quality images and is another must have for every wedding photographer’s camera bag. 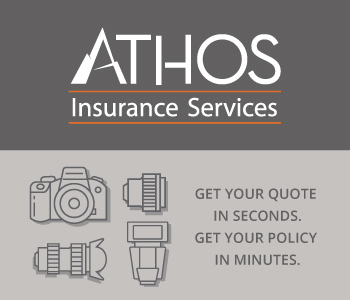 As a wedding photographer, it can sometimes be difficult finding the perfect lens to photograph those traditional and even some non-traditional portraits. Many wedding photographers are unable to sit right on top of the bride and groom during the ceremony and therefore choose lenses with a longer focal range so they can sit back as a quiet observer rather than an “in your face” intruder. With this being said, many photographers don’t have a lens that works for both close-up and far away images or are limited to the quality their lenses produce. While this lens is not ideal for creating those amazing bokeh images, it definitely comes in handy for any type of portrait shot whether staged or candid. This is a great lens for capturing full body shots and group shots, both of which are staples in the wedding photography album. This lens is a lightweight, compact wide-angle lens that is built with an excellent optical design for wedding photography. It features a 74 degree photo coverage with sharpness from corner to corner. This lens can capture images at a very close range with its 0.85 foot close focus feature. The lens itself has is coated in several layers reducing flare and ghosting to an almost non-existent level. Its super integrated coating achieves several objectives including excellent color balance, reproduction, and minimizes reflection when using a wider wavelength range. 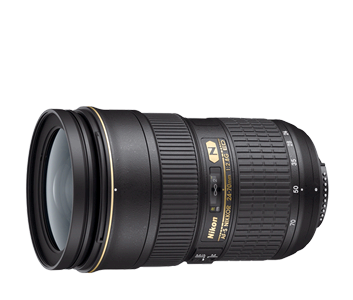 This integrated coating is tailored specifically for the design of each of Nikon’s lenses. With this lightweight lens and its ability to focus in super tight on smaller objects providing optimal performance in photographing detailed photos, this is one of the best additions to include in your camera bag when photographing weddings. 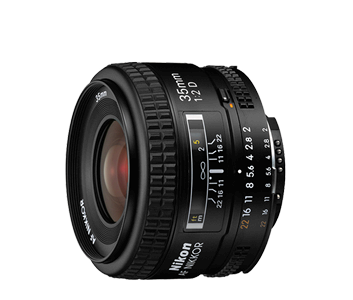 This lens is an extremely lightweight and compact wide angle lens that can be used for all types of photography. Its 62 degree picture angle is perfect for capturing those candid images and formal wedding portraits. This lens also has super integrated coating which minimizes ghosting and flare and provides exceptional color balance. Its super fast f2 aperture makes low light situations a photographer’s best friend.